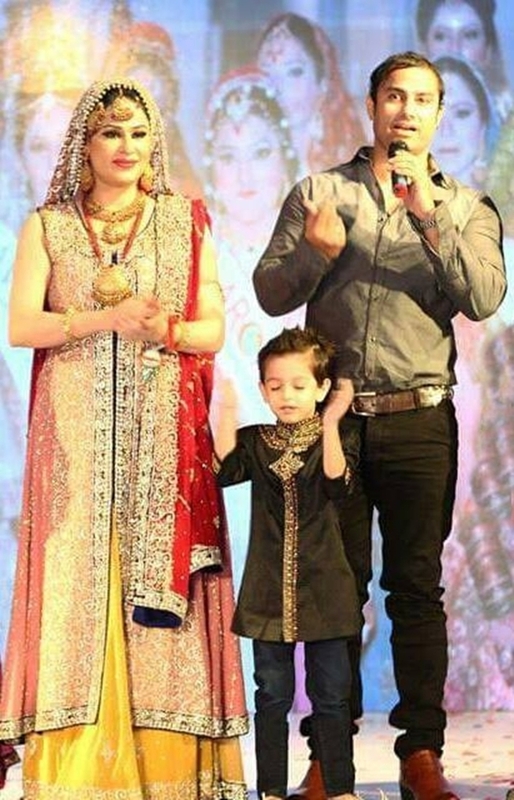 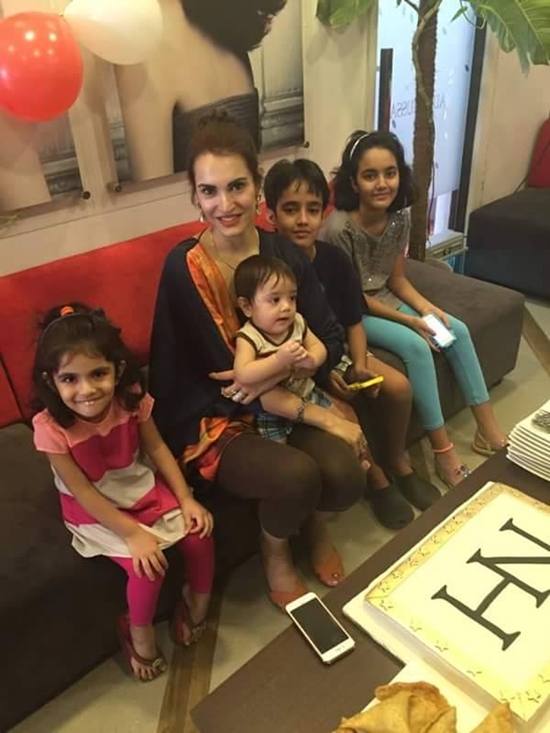 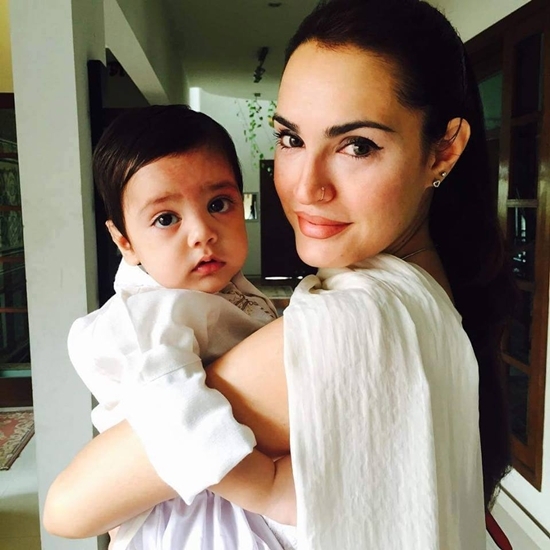 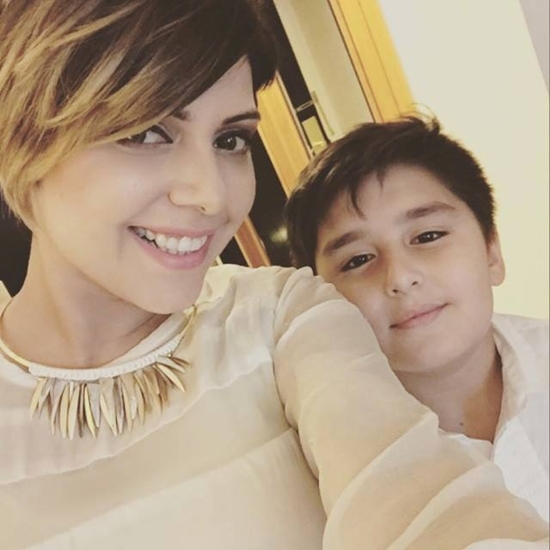 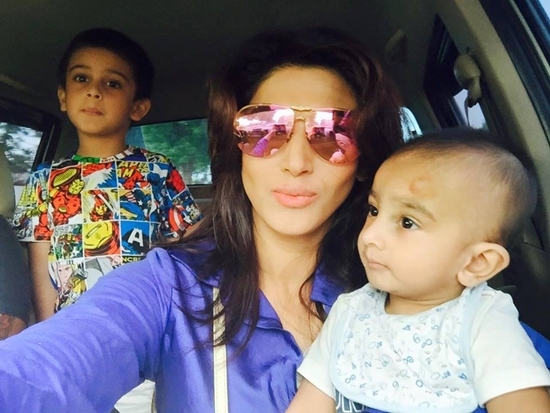 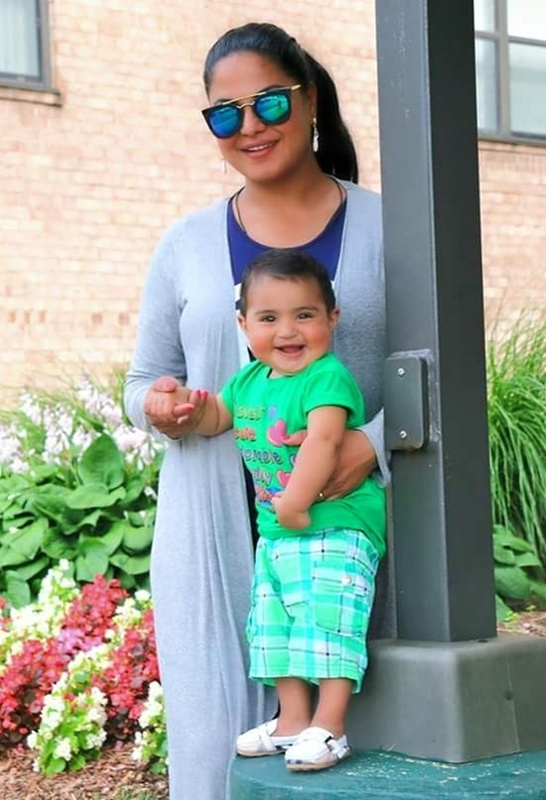 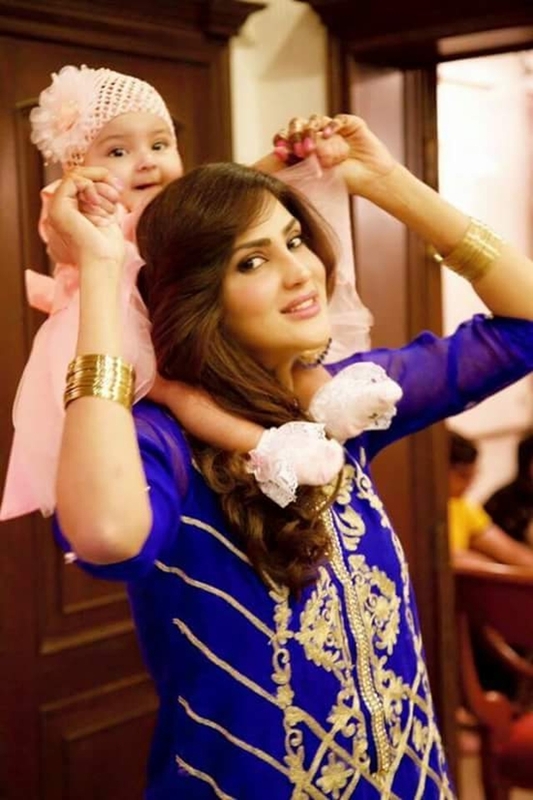 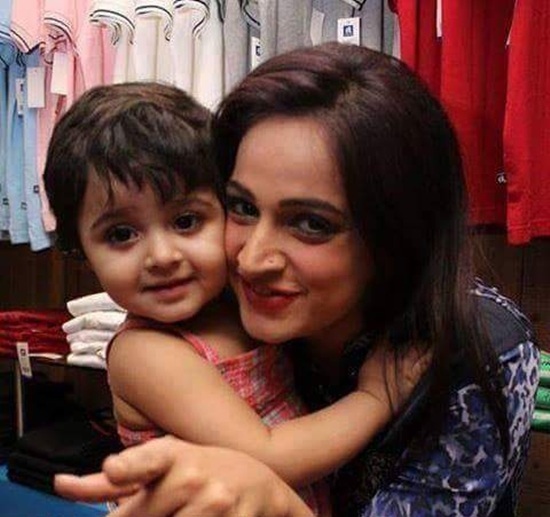 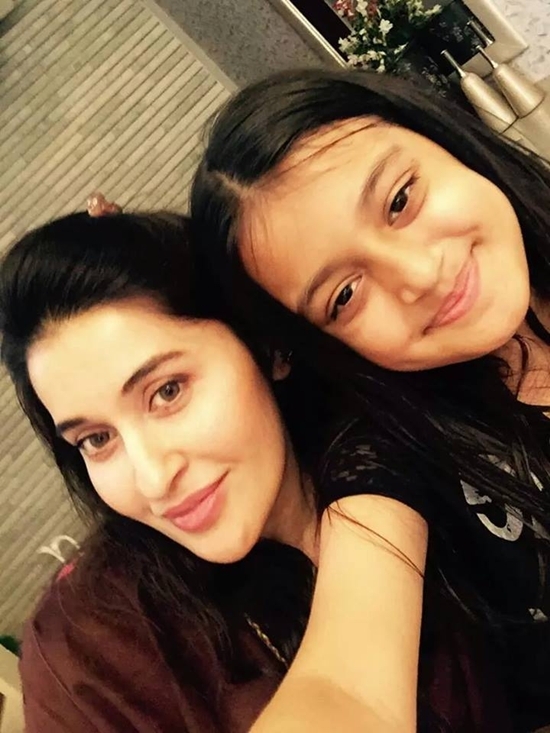 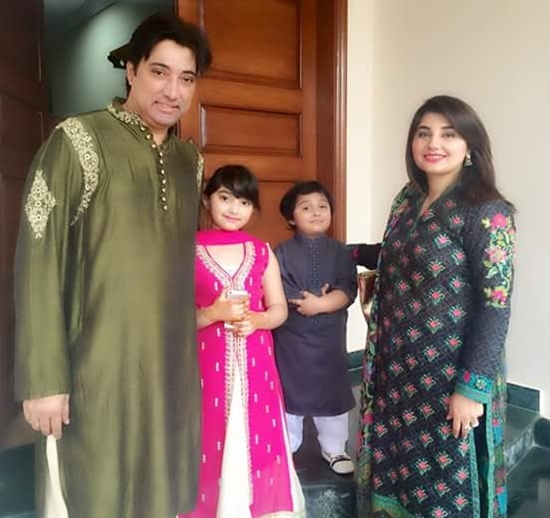 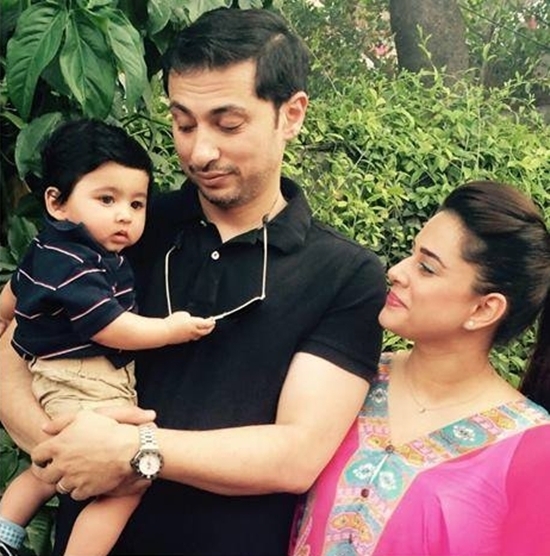 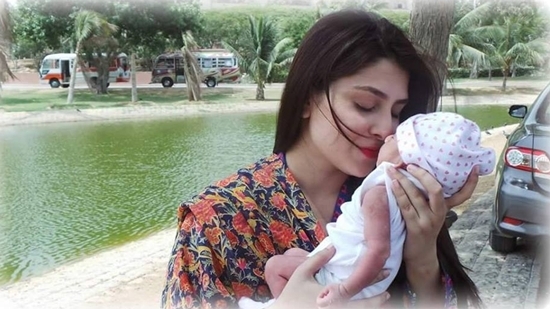 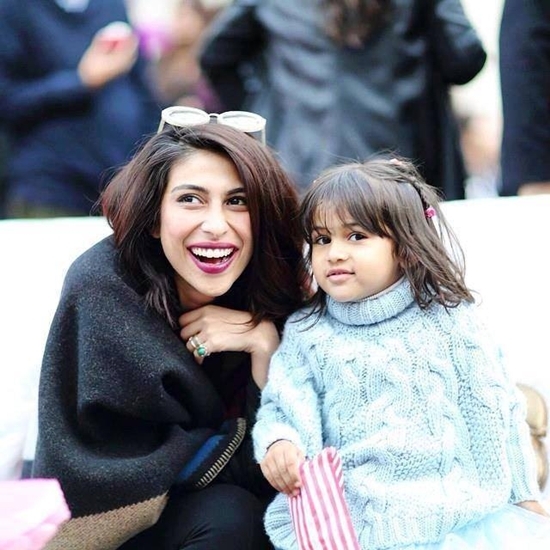 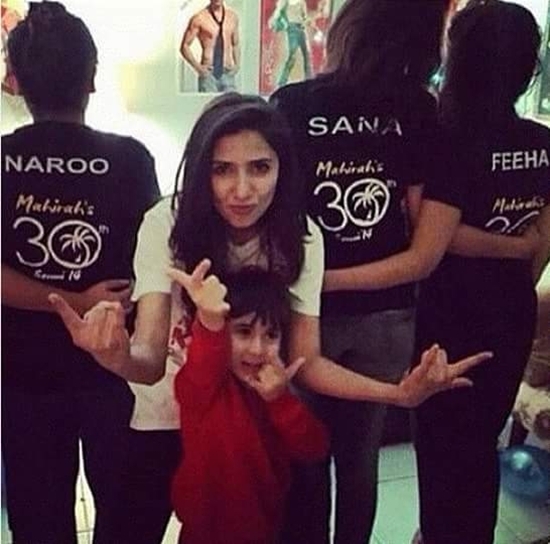 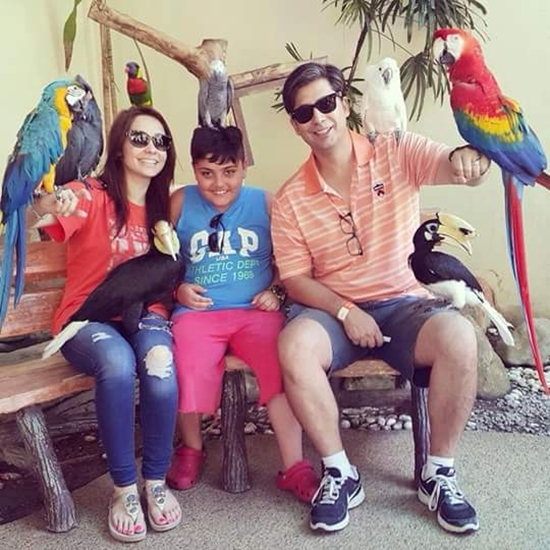 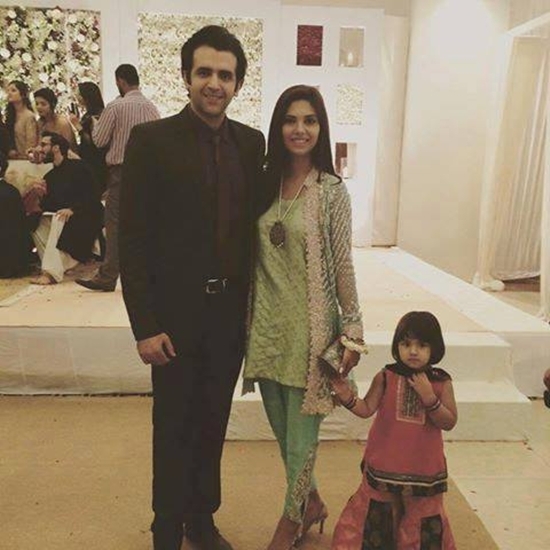 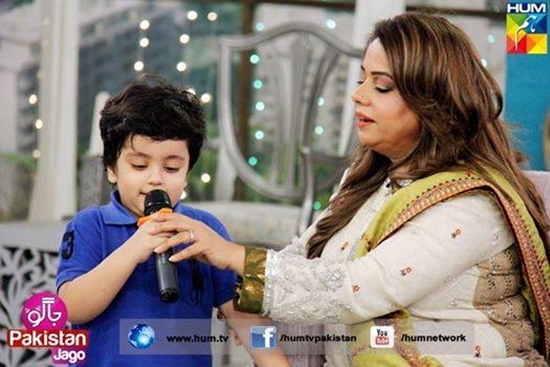 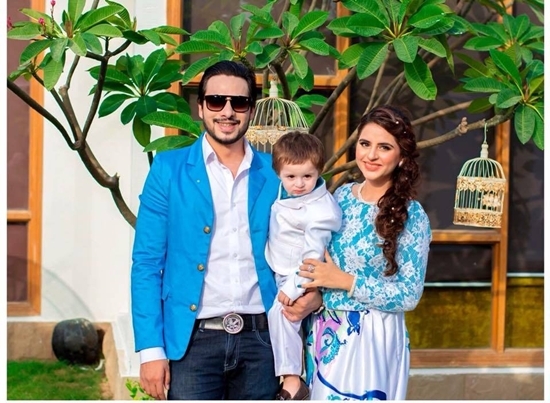 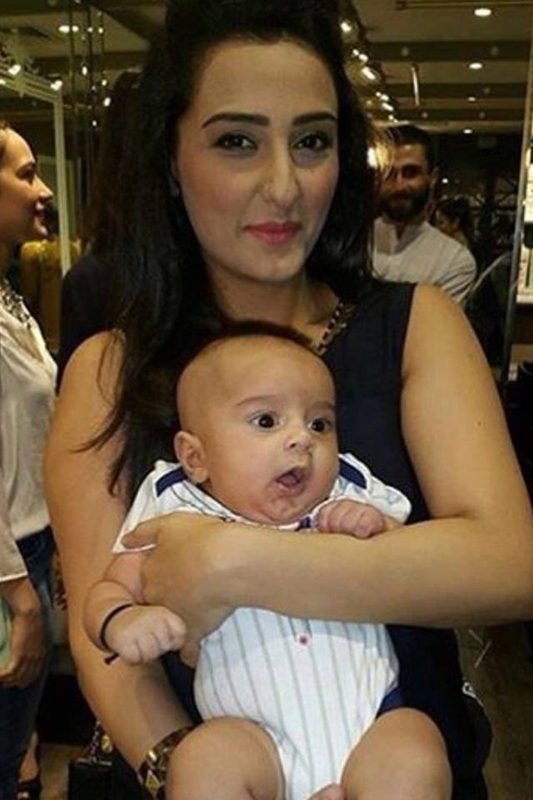 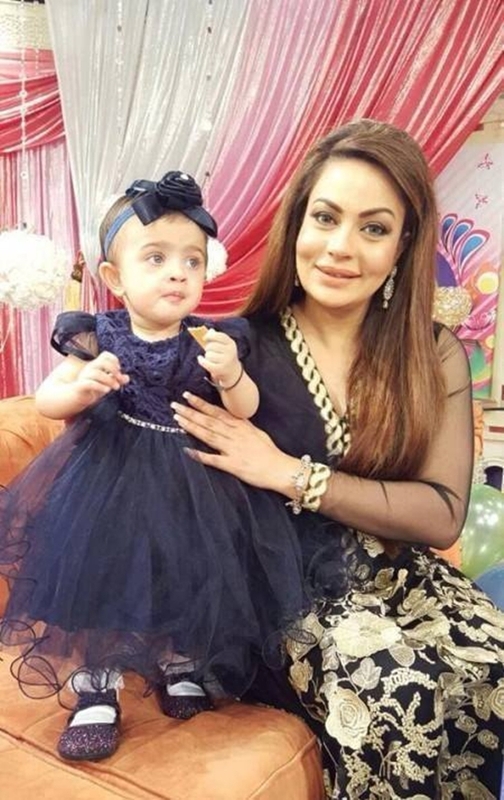 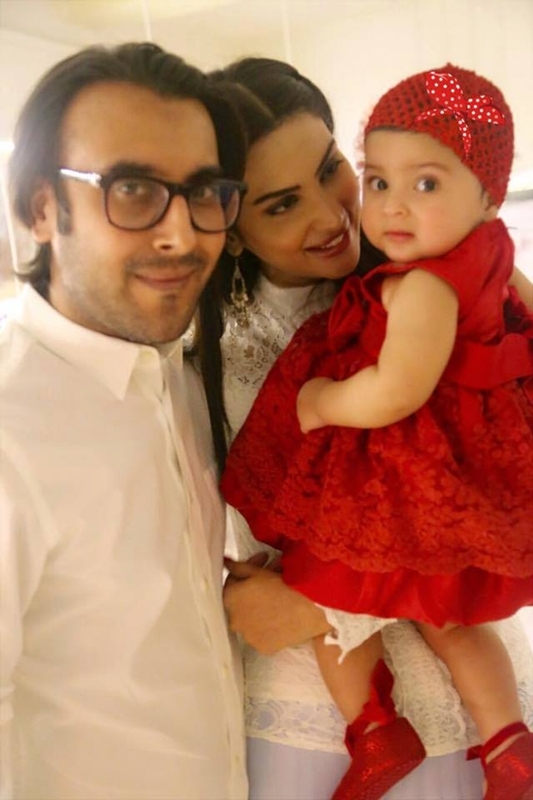 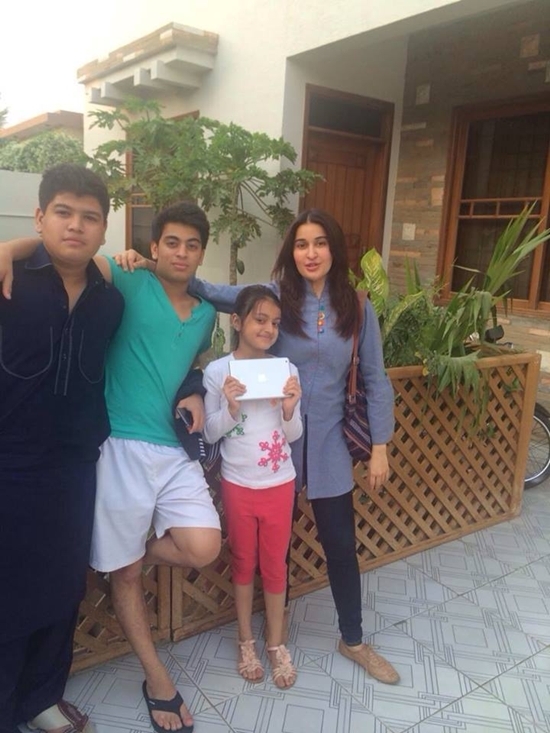 Here are photos of your favorite female celebrities of Pakistan who are mothers also. 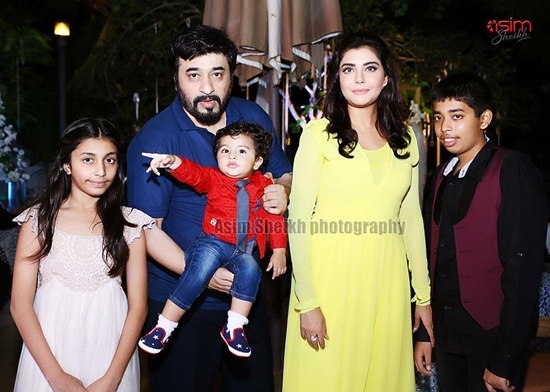 These photos are taken when they are hanging with their children. 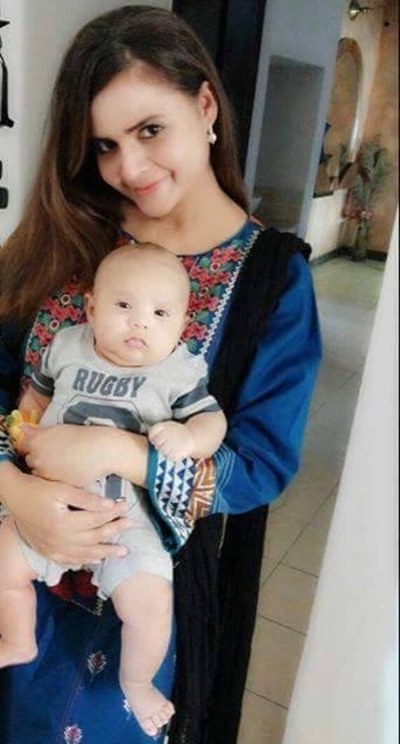 Who looks more gorgeous as mother? 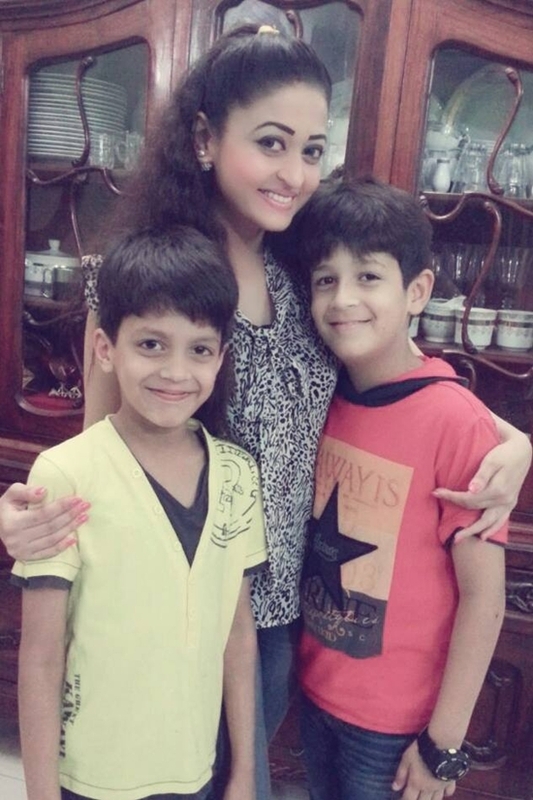 And which children is more adorable?